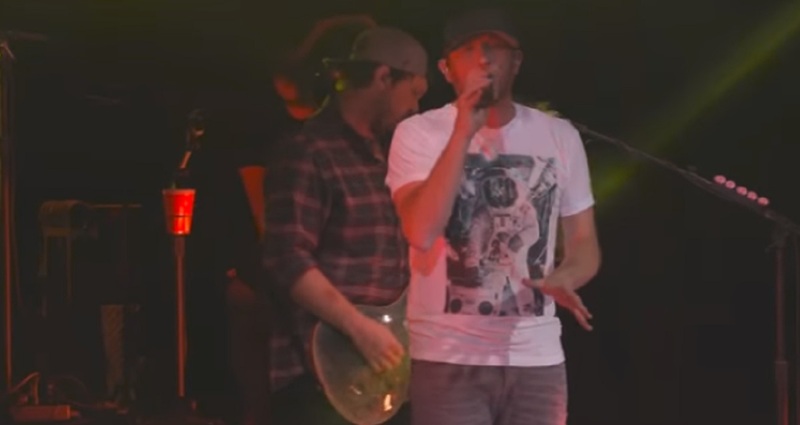 Cole Swindell I’ll Be Your Small Town was released in 2018 as a track on his “All of It” album. Click the “play” button below to preview the album and song (then click “listen” to stream from the music service of your choice). Enjoy watching a live performance of Cole Swindell’s “I’ll Be Your Small Town”, listen to the audio video, and check out the lyrics below. Remember to share Cole Swindell I’ll Be Your Small Town with other Country Music fans.